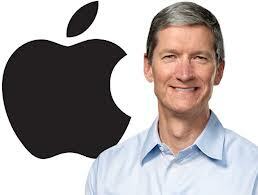 Tim Cook, CEO of Apple Inc. is revered among the most revered CEO in the world. 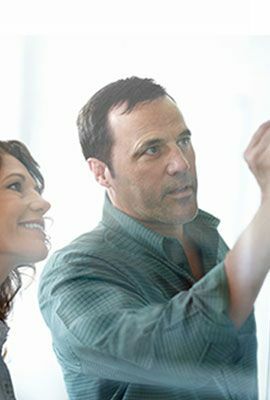 While Mr. Cook often presents himself as an extraordinary positive thinker, he uses Optimal Thinking to optimize Apple’s performance in everyday situations. You can do it too.